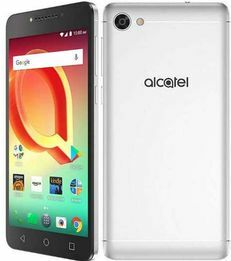 You want to use your Alcatel A50 on some network however you got your Alcatel A50 from another network and didn’t buy Alcatel A50 unlocked so it has sim lock to that network and you are not capable of using some different sim and thinking how to unlock my Alcatel A50, we will resolve your issue. Now your A50 will be unlocked completely with us, you are not going to unlock Alcatel A50 for free but you’ll get it in very low rate. We provide a very friendly client care along with quickest carrier unlocking. Unlock code is a clean and cozy approach to get Alcatel A50 factory unlocked. We acquire unlock codes straight from network carrier or manufacturer. We’re able to get your unlock code through your phone’s imei and by inputting Alcatel A50 factory unlock code you could have your A50 unlocked. How to order Unlock Code For Alcatel A50? Just go to the order form select your network and fill the form with IMEI number of your Alcatel A50 and your email address. We’ll process your order and after the time frame given above we will send you your sim unlock code for Alcatel A50. IMEI number can be found on packaging of your Alcatel A50 and you can also check IMEI # by dialing *#06#. You can read more on how to find IMEI number of your phone here. Just insert some other sim rather than the one your Alcatel A50 is locked on and an “network unlock pin” menu will pop-up. Just type the unlock code in the menu and your Alcatel A50 will be unlocked. Why Unlock Alcatel A50 With LetsUnlockPhone? 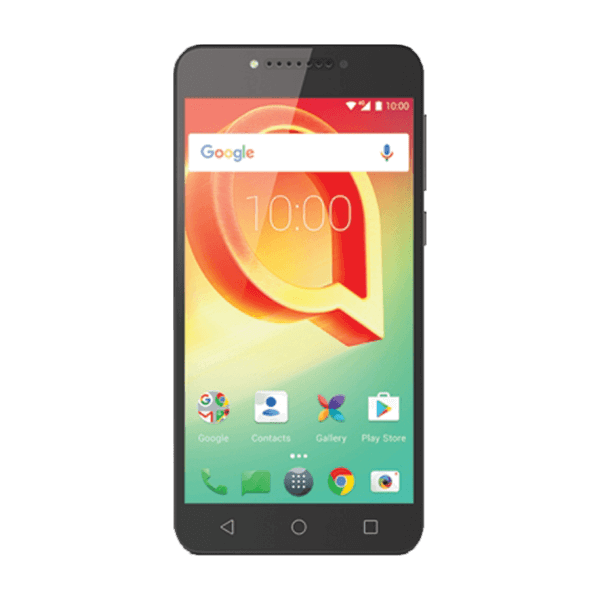 Specs of Alcatel A50 are written here.